With this title, I am sure I have lost most of you already. Heck, I don't eat pork, but food around here is not all about me! So, I made oven roasted pork shoulder for the boys the other day. Well, I said "I", but really the illustrator and I work as a team on that one. Seriously, ladies, if you want to wow your husband or significant other...you will own them if you make this! It is so easy and the garlic smell throughout the house...so good! they need to make a candle that smells like roasted garlic! The pork is so easy and the meat is so tender. You can't mess it up! So, with pulled pork comes sandwiches, right? This Schar bread mix is the best one I have tried so far! The illustrator and I love it! In my opinion, it is a cross between french bread and biscuit. I know that seems weird, but the outside is kind of biscuit and the inside has a nice chew to it. 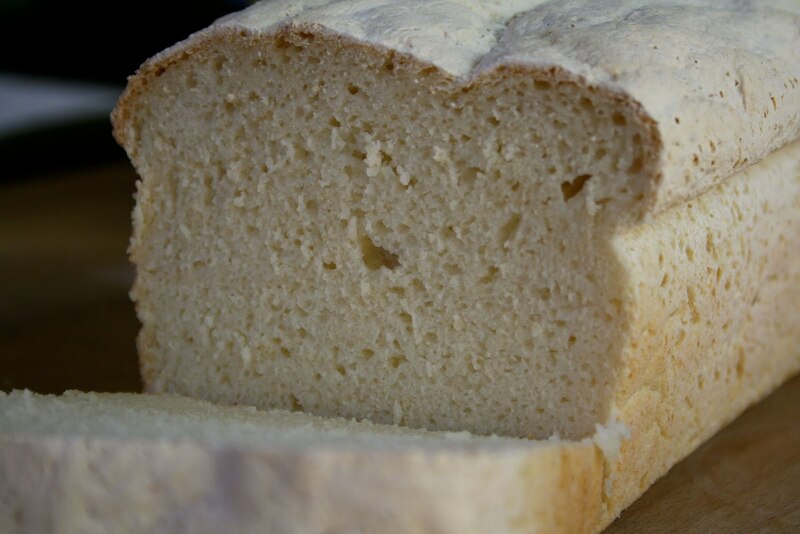 It stays a little lighter in color as most gluten free breads do, but we have become used to that. The illustrator asked if I would put a little butter on the outside next time I bake and and I think it may help with the browning. Maybe an egg wash would work too...I will have to try that. The company has a lot of products and I can't wait to try more out! I found this at Walmart, so it is easy to find. Speaking of Walmart...they are actually carrying quite a few gluten free products now. I go there for my household items (cleaning and grooming supplies) and stumbled across quite a few allergen friendly foods! Good for you Walmart. I hate going there, but with items like this...I may have to frequent more often! Who am I kidding...it is still too painful to go regularly! Anyway, back to the bread. 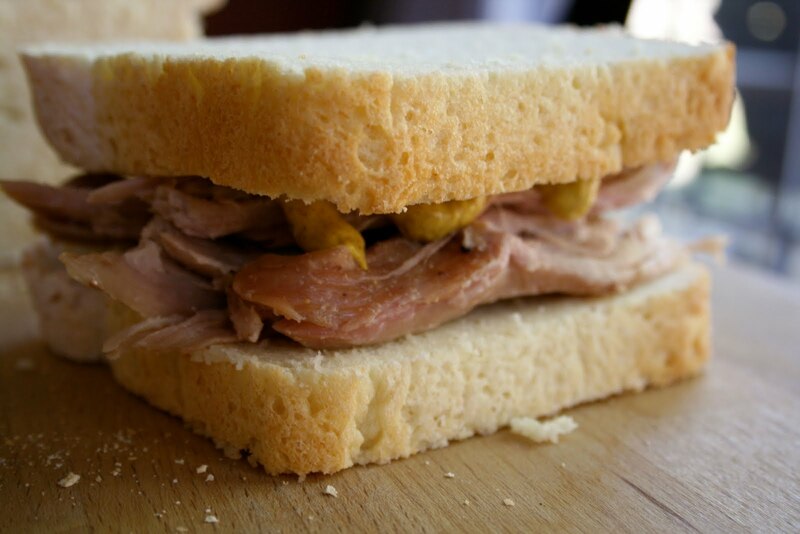 I have made this one before and it toasts up quite nicely and makes a great toasted sandwich! However, for today, my pork sandwich lovin' sidekick went for the fresh warm loaf. 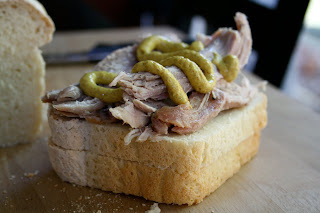 He was in heaven with his soft warm bread, pulled pork and spicy mustard. We have discovered that you have to keep an open mind when you try products that are substitutions for what you are used to. It is not really about finding a substitution, but more of finding an alternative. 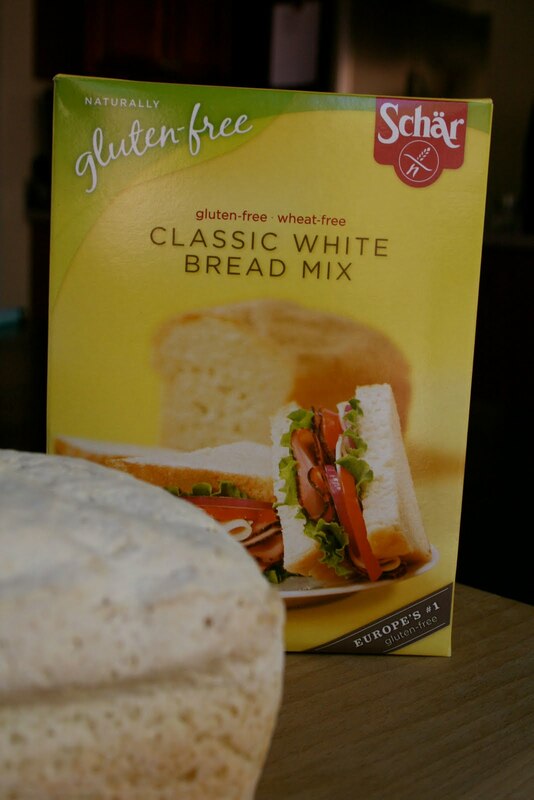 This gluten free/dairy free bread is a great alternative and it is a loaf of bread that both of us can eat. We have gotten past focusing on what we can't have and now we focus on what we can have. It makes eating so much more enjoyable! Speaking of sandwiches...I don't do them as much any more because I prefer a good wrap. Hummus and veggies in a wrap...pure bliss! What is your favorite sandwich? Are you a bread person or a wrap person? I love that line! And totally agree. It's about celebrating what you can eat, not mourning what you can't. Also love that you look at what you CAN have, not what you can't. Good for you! That bread does look great - and I think I've seen that brand around here, too! I'm with you - veggies and hummus in a wrap = pure bliss. Lately I've been all about the bread, though! 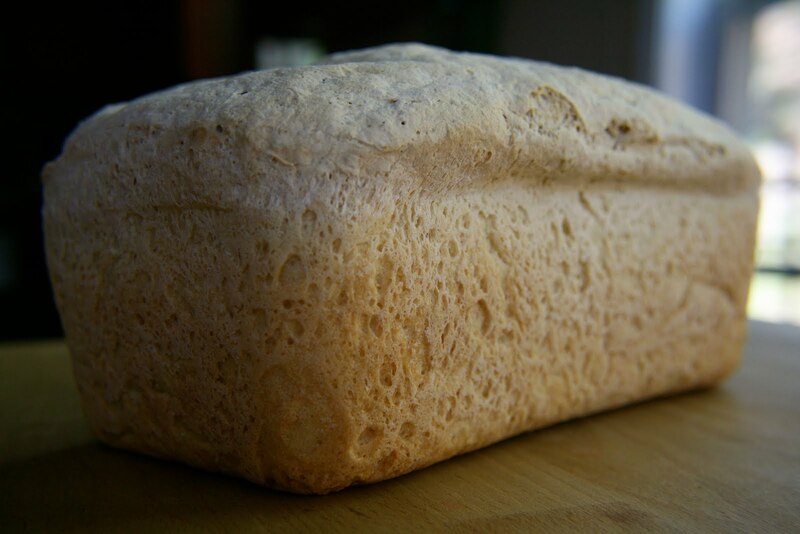 thanks for the bread review and info....i admit i never made bread before going GF 5 yrs ago and sure as heck havent started making it myself as a vegan GF girl :) great work! Awesome review...I have seen that bread mix so many times and now I just might have to check it out. I haven't ever made bread...it scares me but maybe from a box it wouldn't be intimdating as from pure scratch??? Am I reaching here? Kelly, this is probably the easiest one I have ever made! I have not had success with the gluten free breads from scratch yet...I will prevail though! You should definitely try it out!